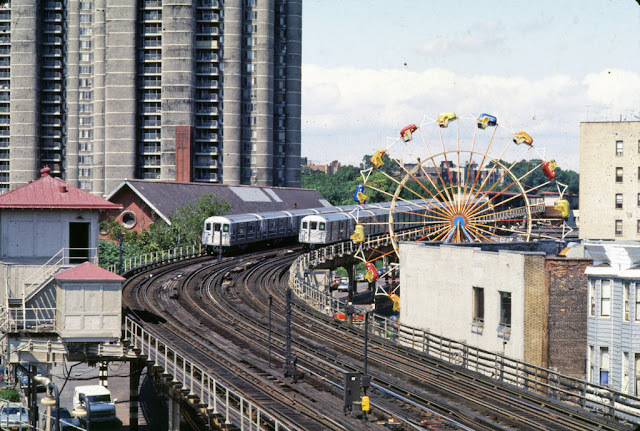 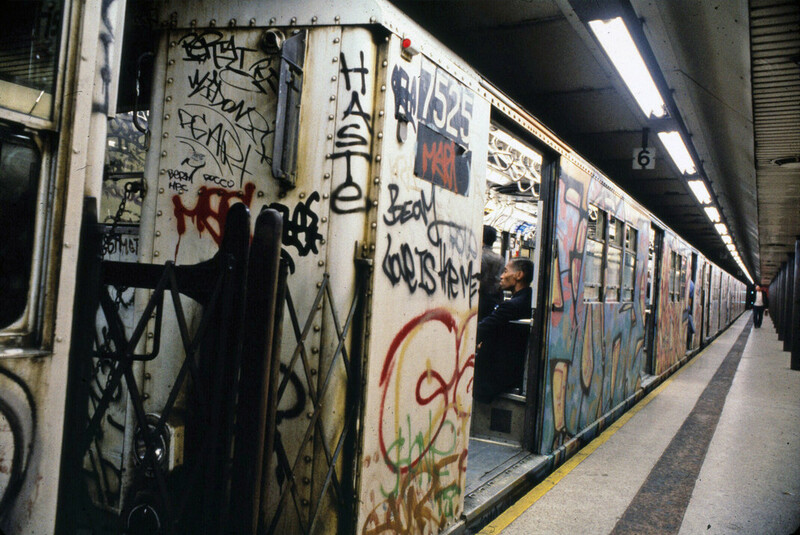 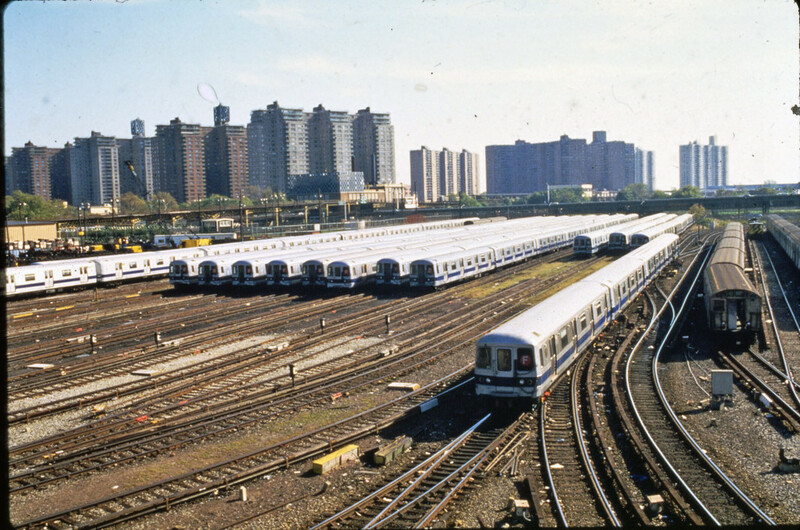 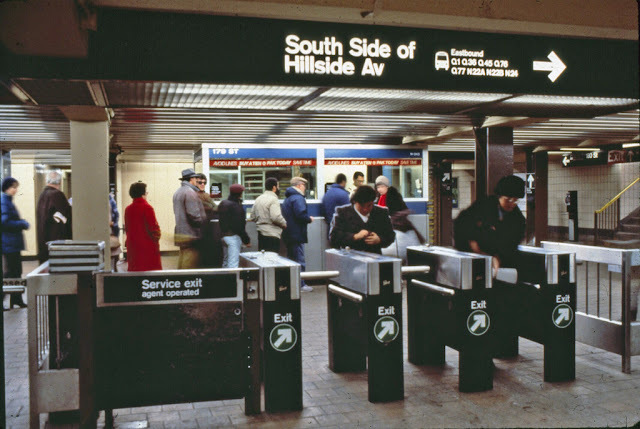 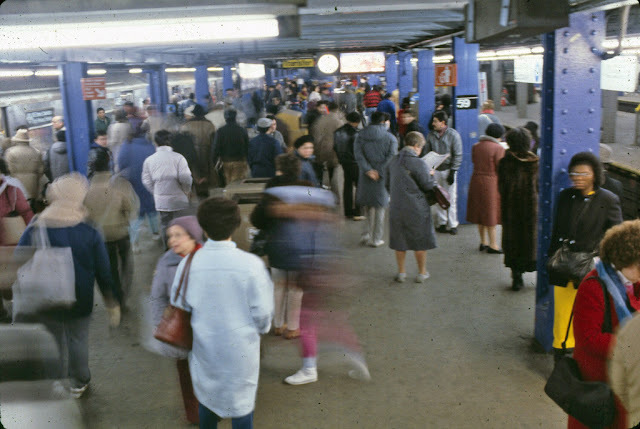 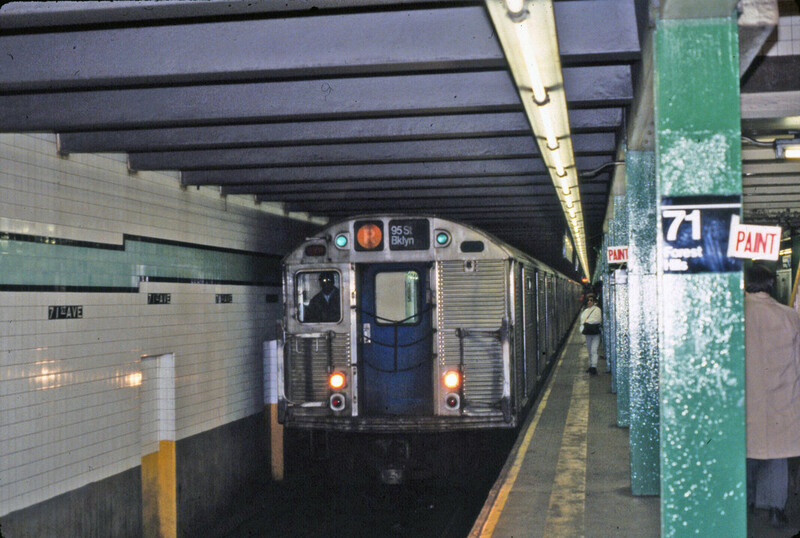 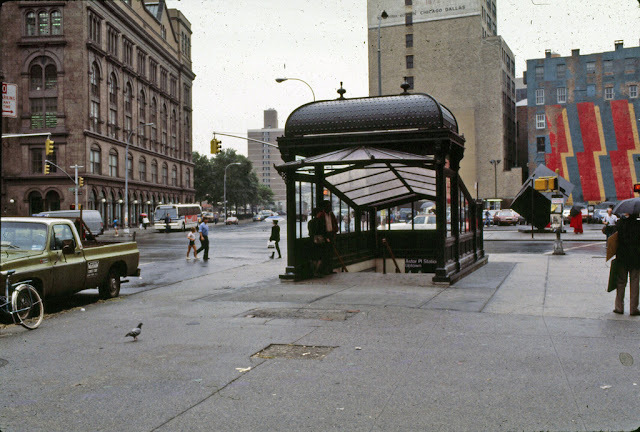 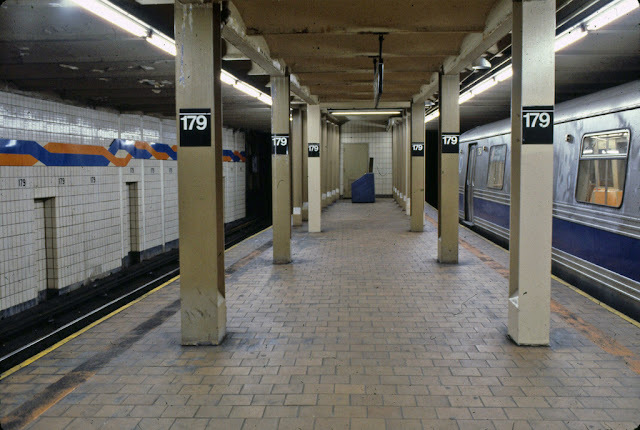 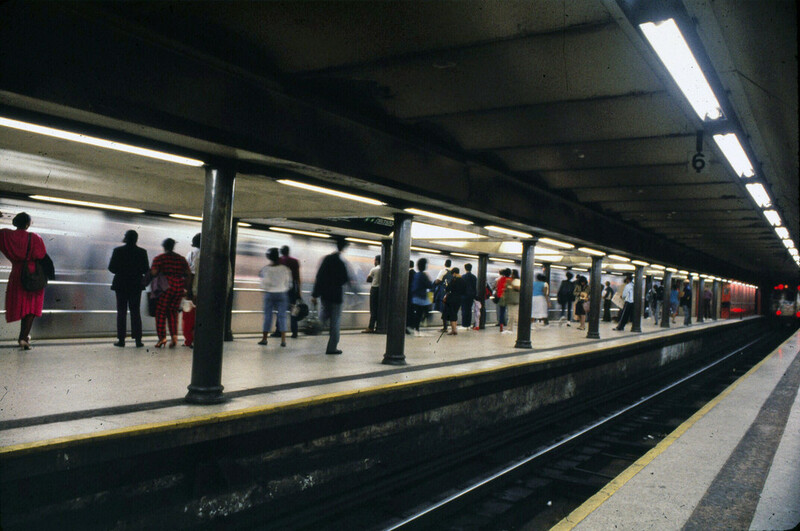 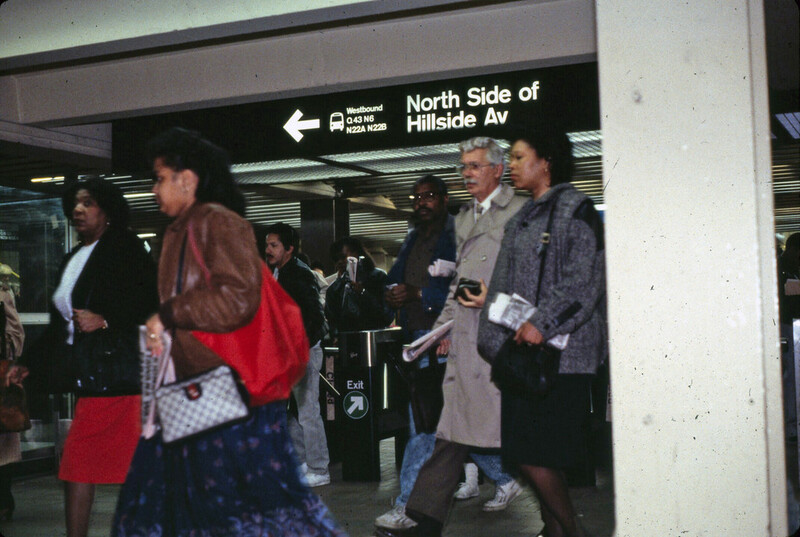 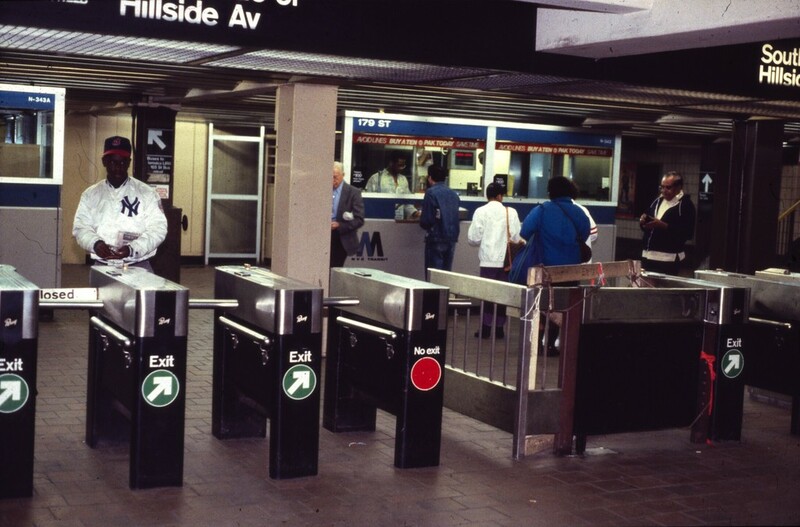 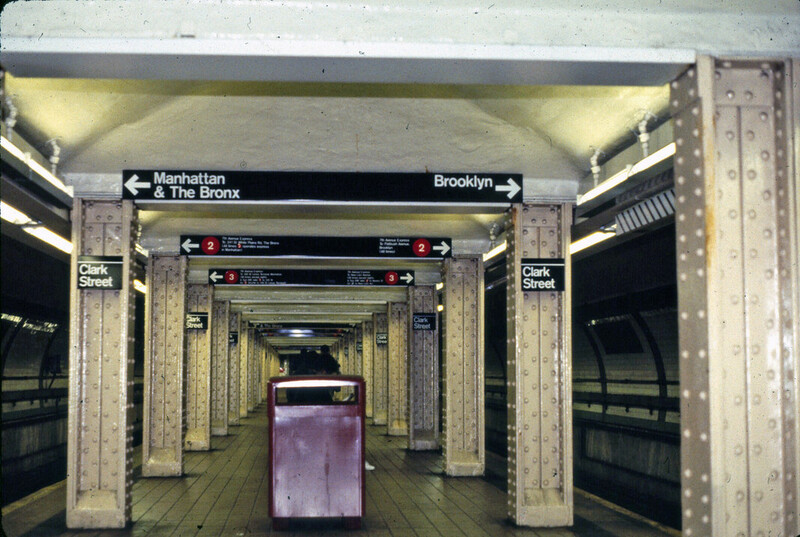 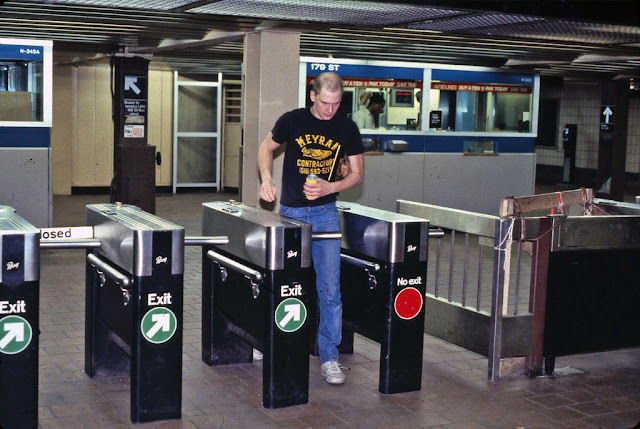 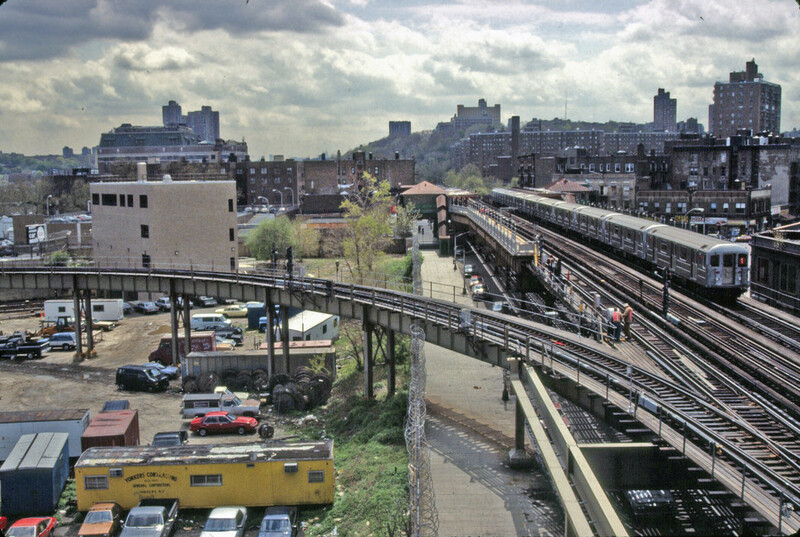 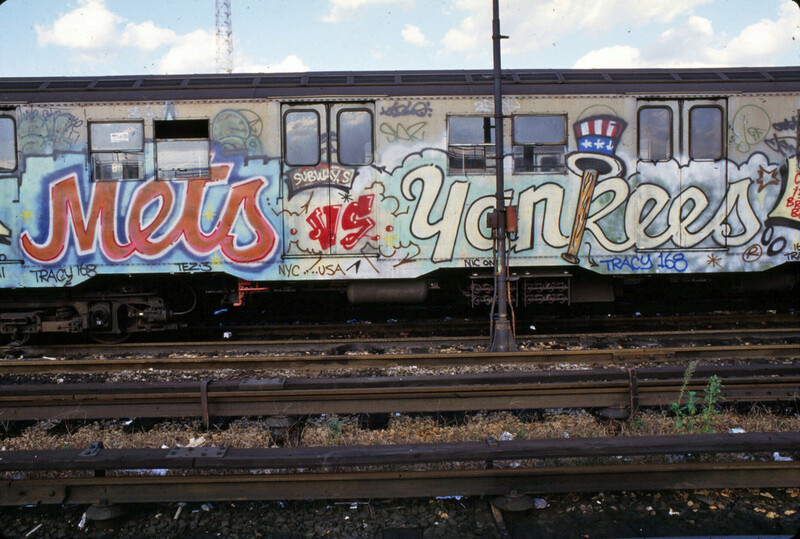 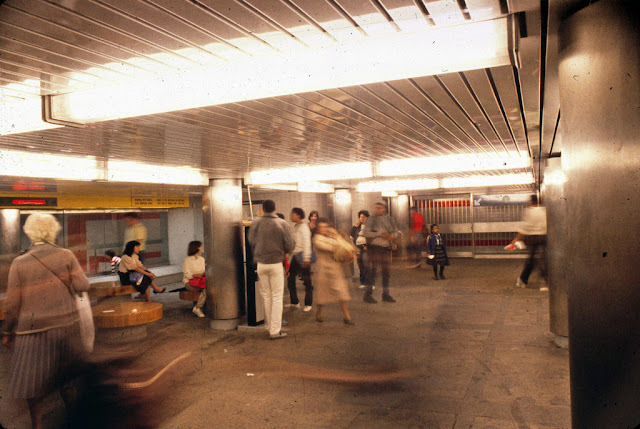 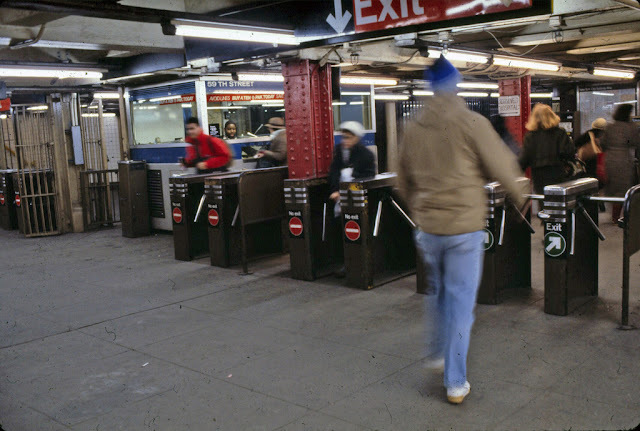 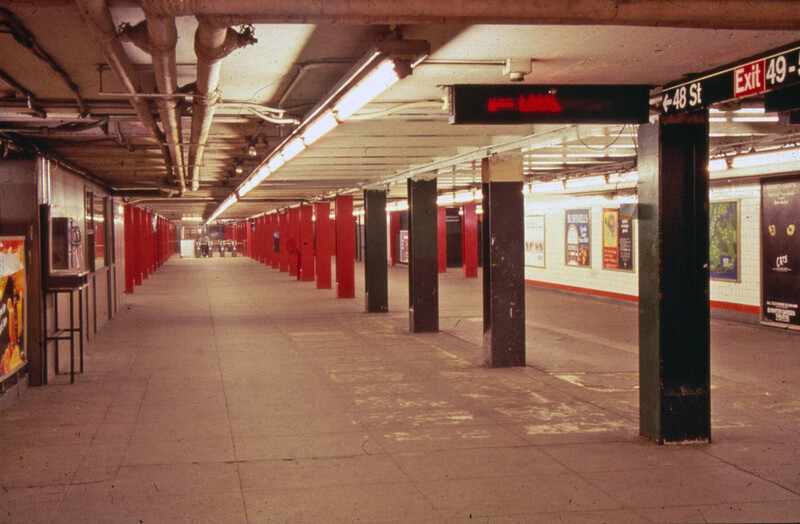 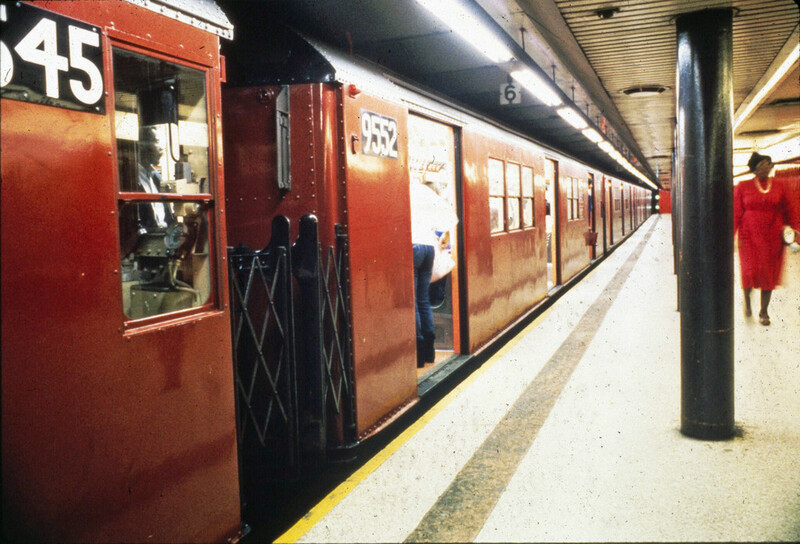 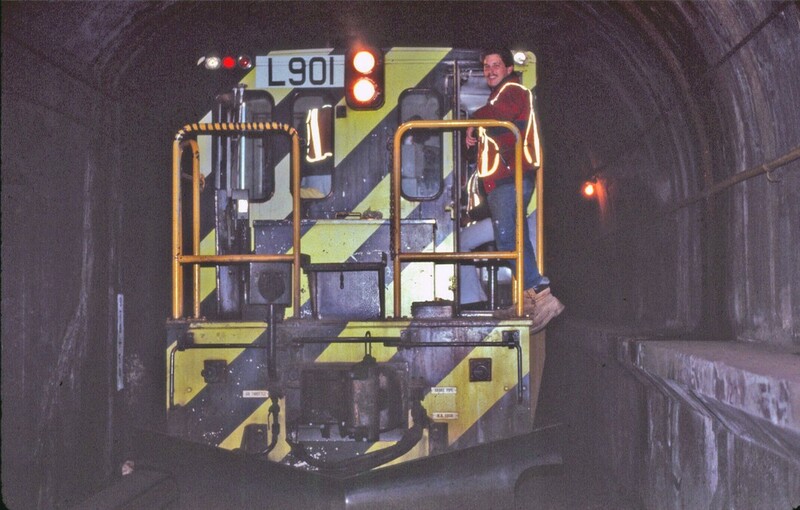 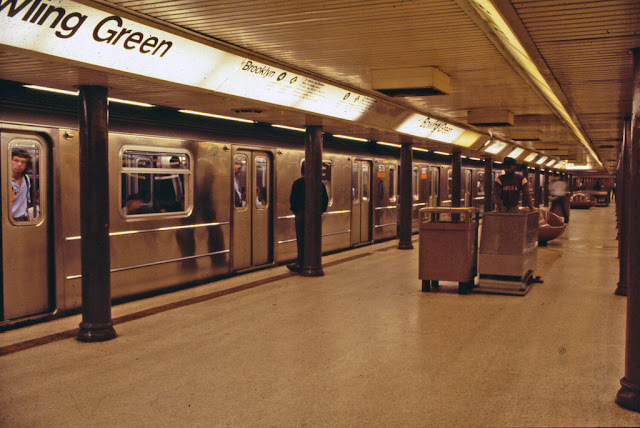 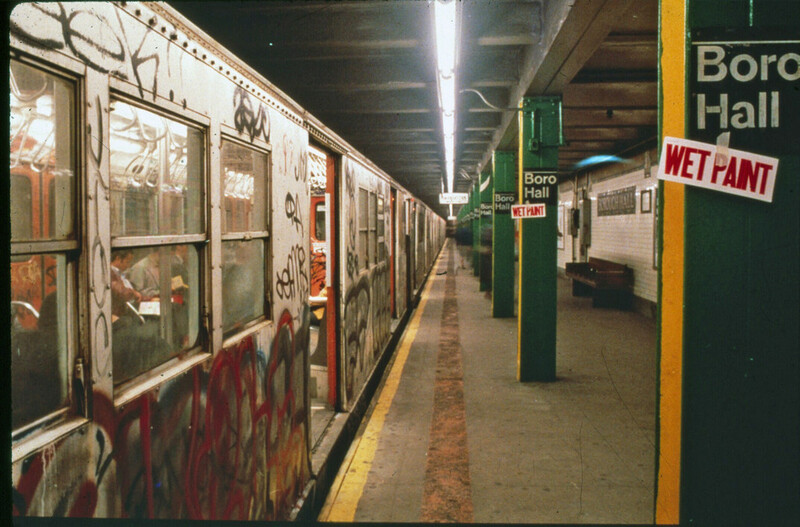 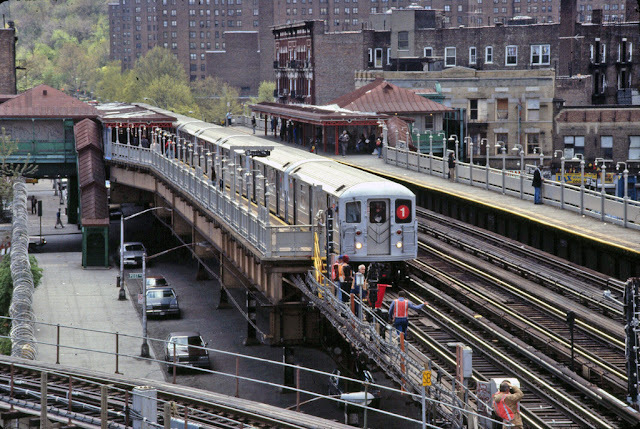 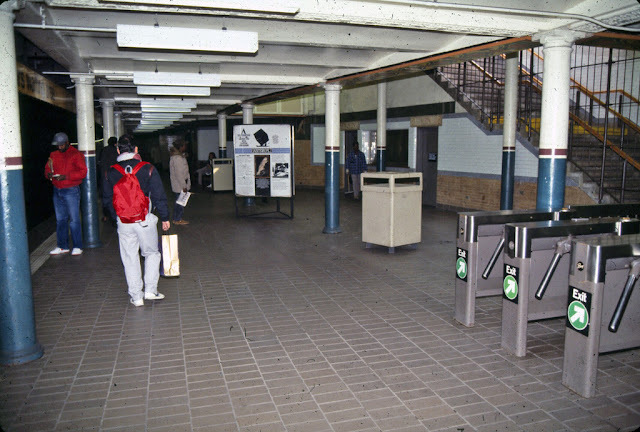 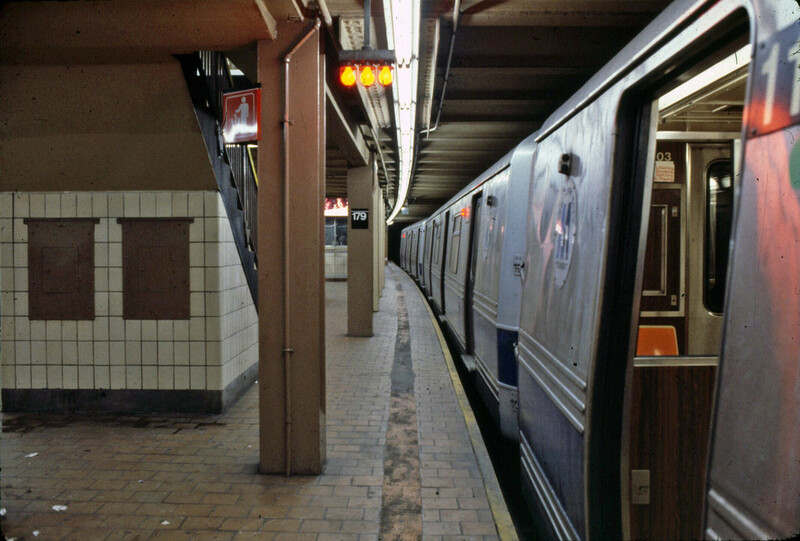 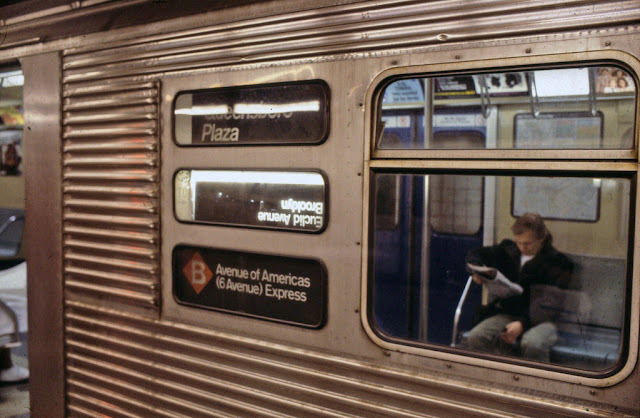 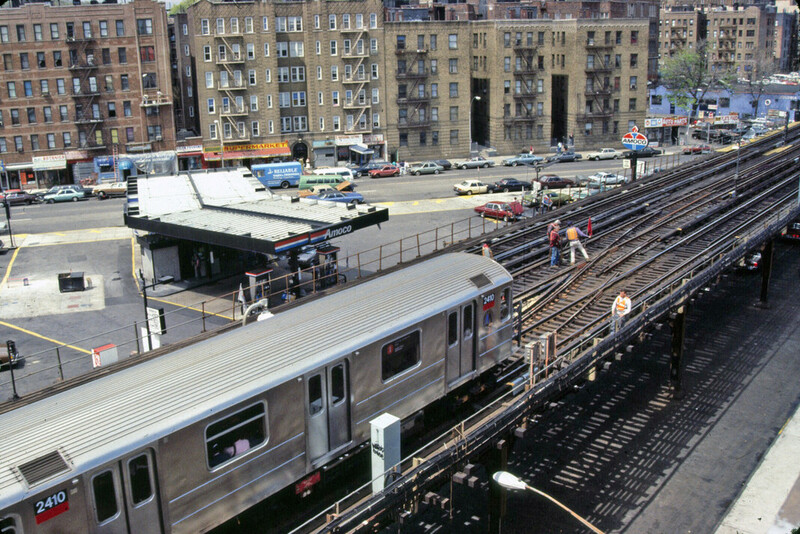 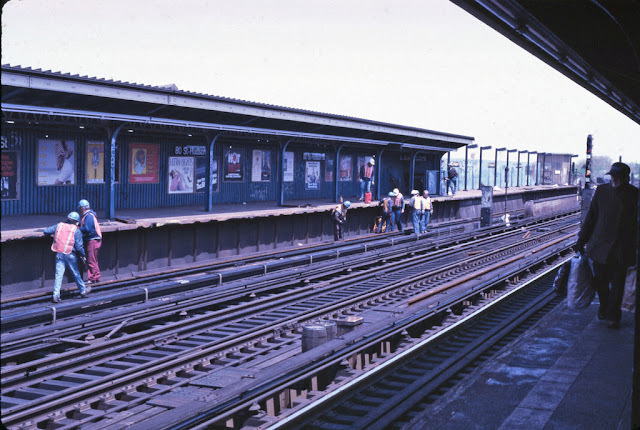 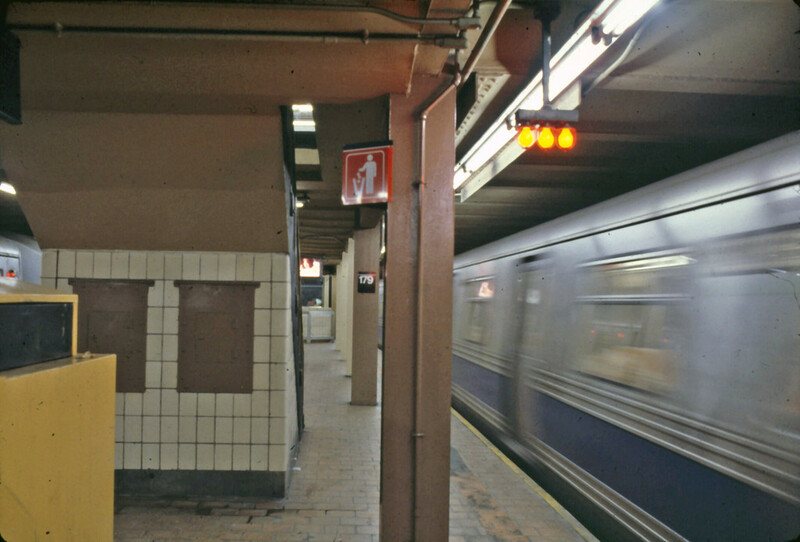 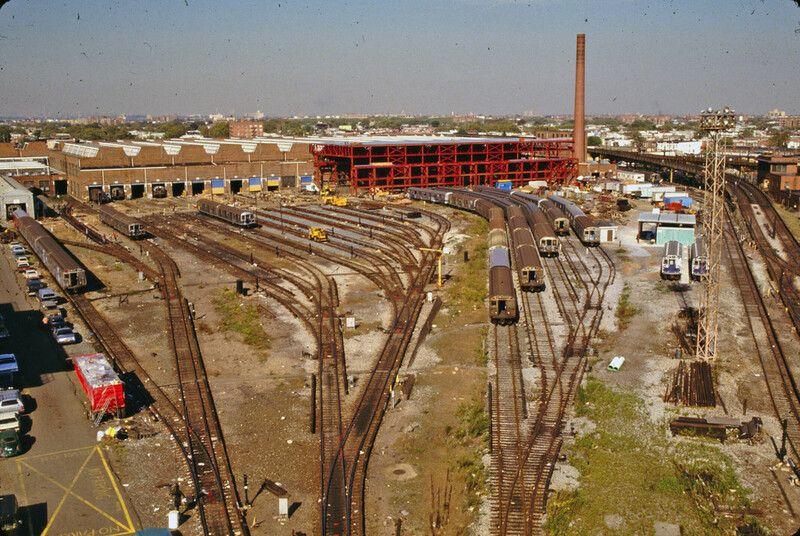 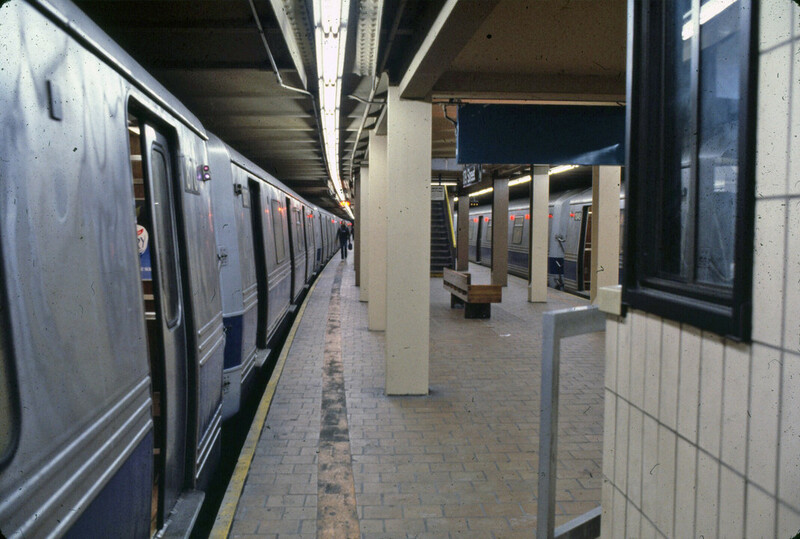 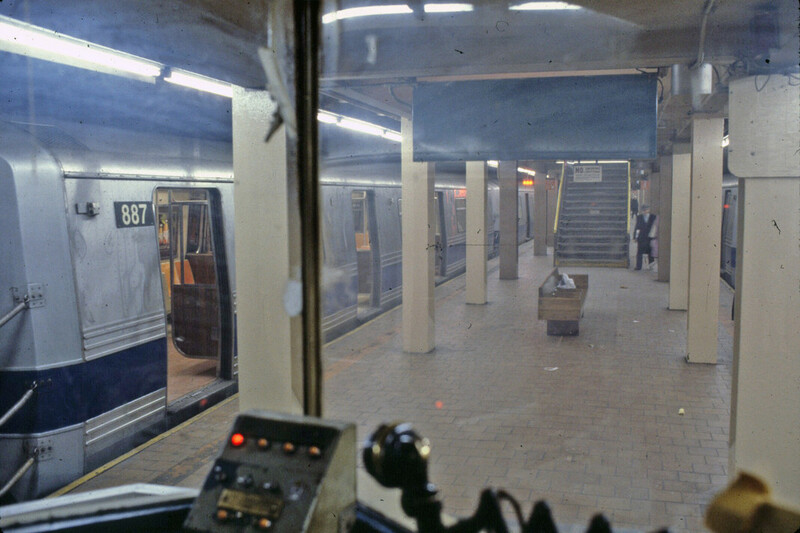 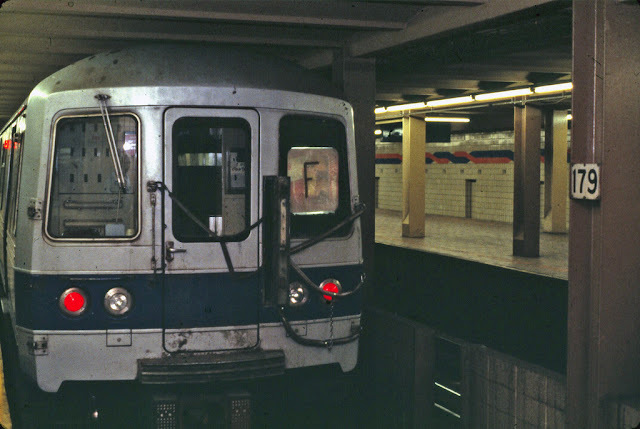 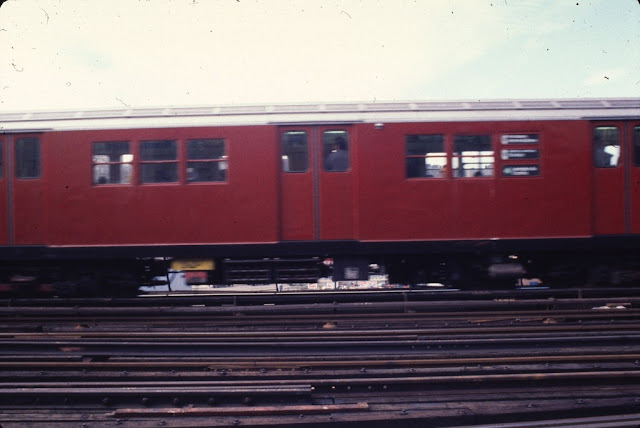 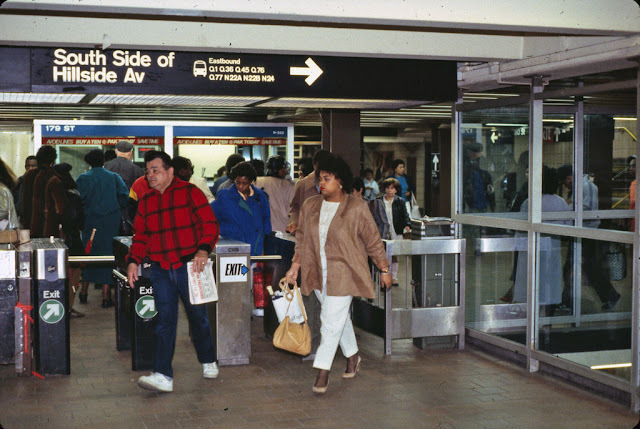 The 1980s could be summarized as the "Jekyll and Hyde" period of the New York Subway System. As the decade began, it had the filthiest trains, the craziest graffiti, the noisiest wheels, and the weirdest passengers. 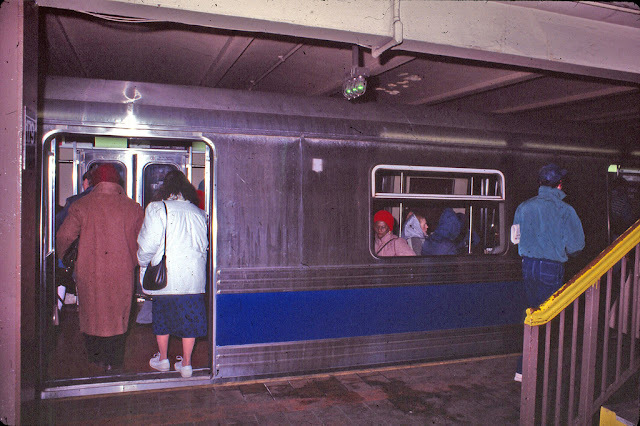 By the end of the decade, it had cleaner trains, no graffiti, quieter wheels -- and the weirdest passengers. 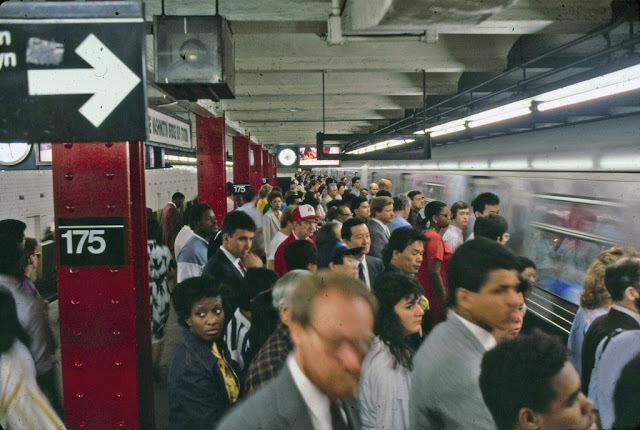 In the 1980s, things got worse before they got better. Decades of deferred maintenance, going back to Subway Unification in 1940, finally caught up with the system. 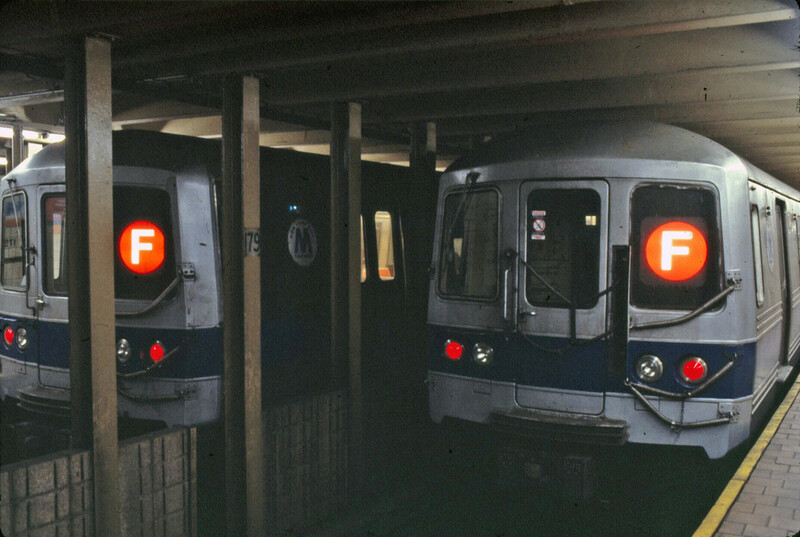 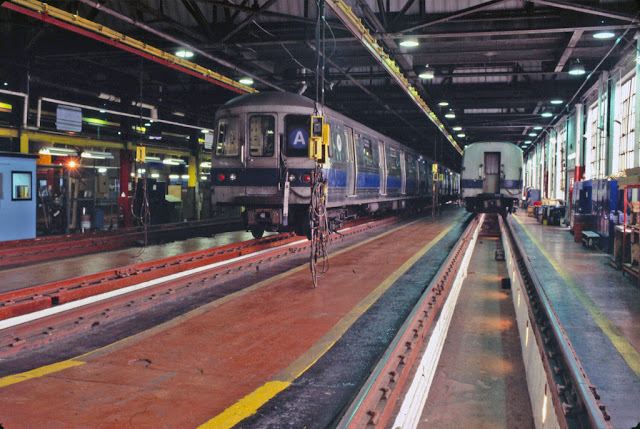 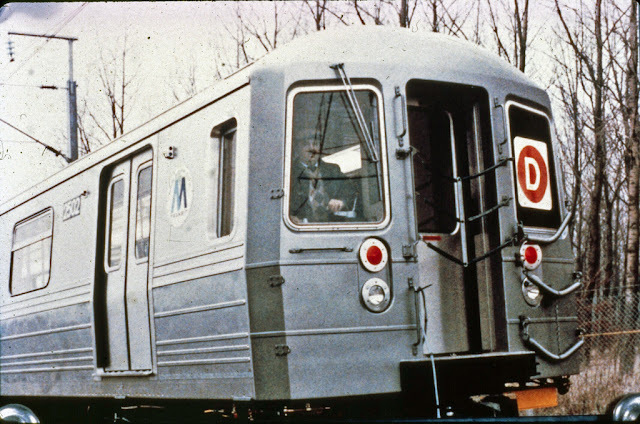 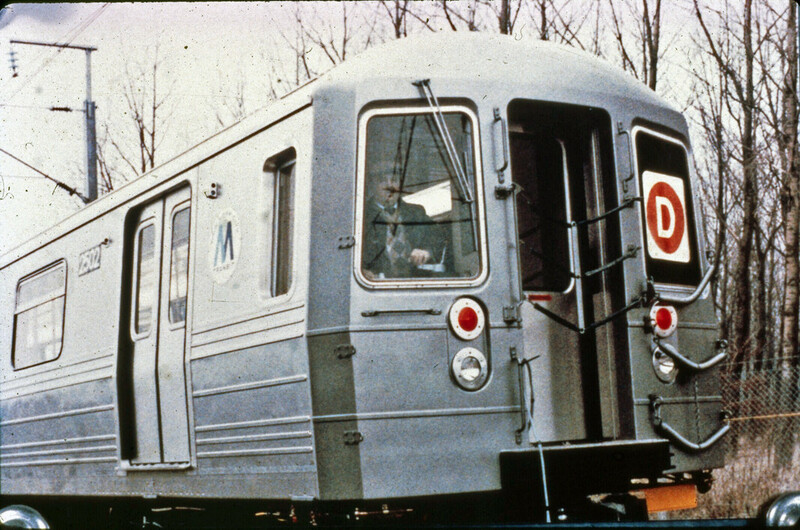 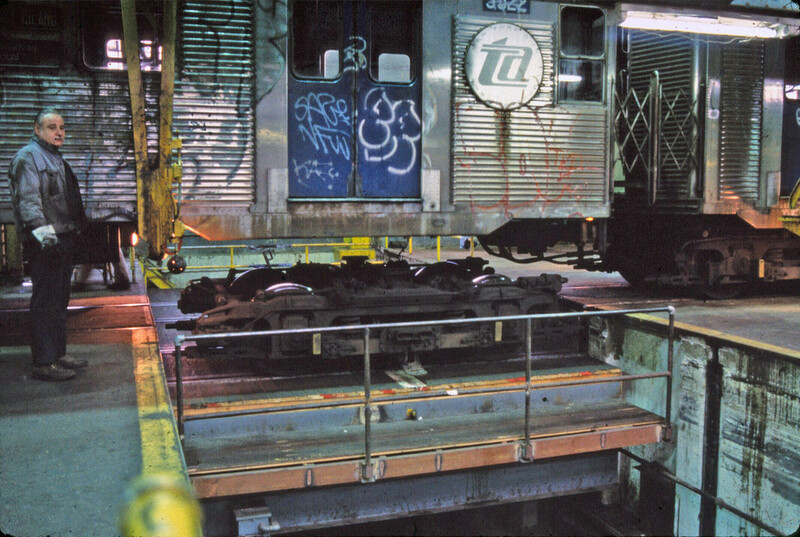 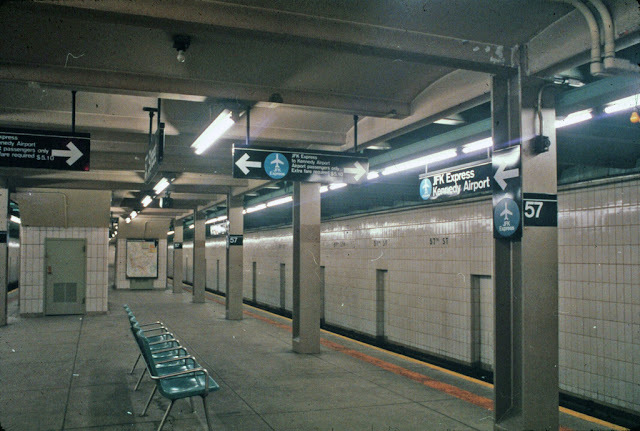 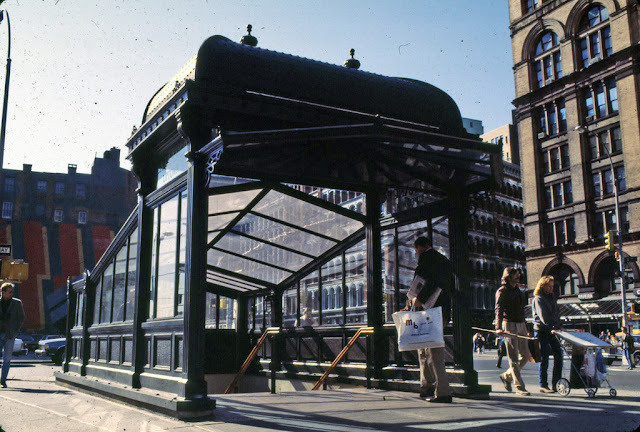 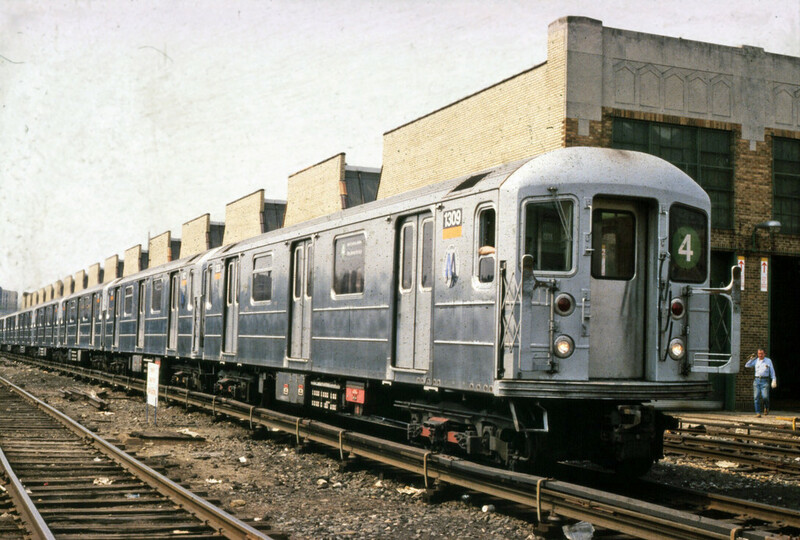 From Unification, through the Board of Transportation era, from the day the New York City Transit Authority was born in 1953, through the MTA's birth in 1968 -- political pressure kept both fares and government funding so far below what it cost to maintain the system that maintenance was just not done. 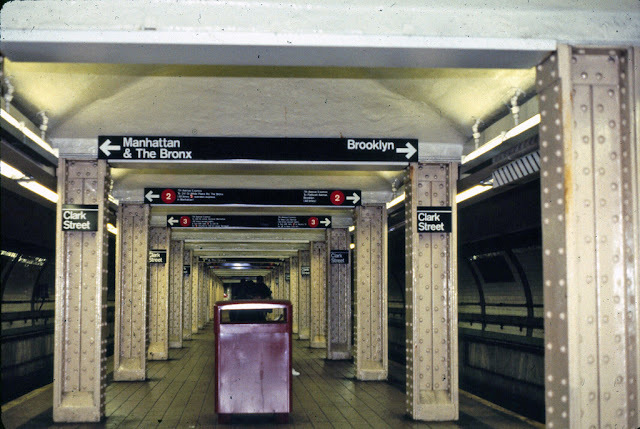 The term "deferred maintenance" became accounting jargon to pass the maintenance burden further out into the future. 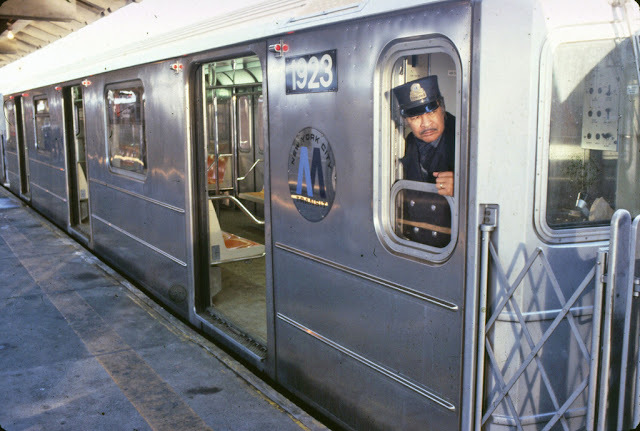 In the first half of the 1980s, service, infrastructure and crime were abysmal. 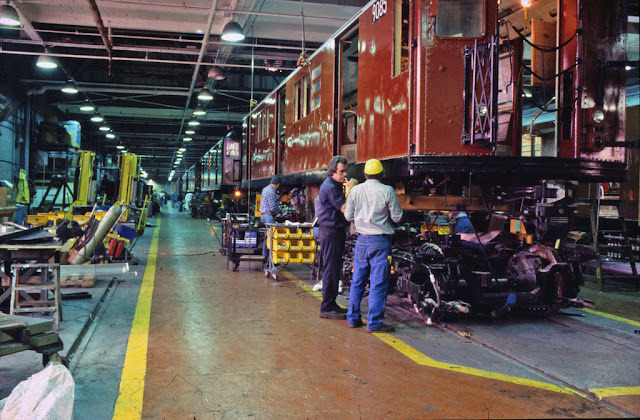 There was no preventative maintenance - components were fixed as they failed - which was often. 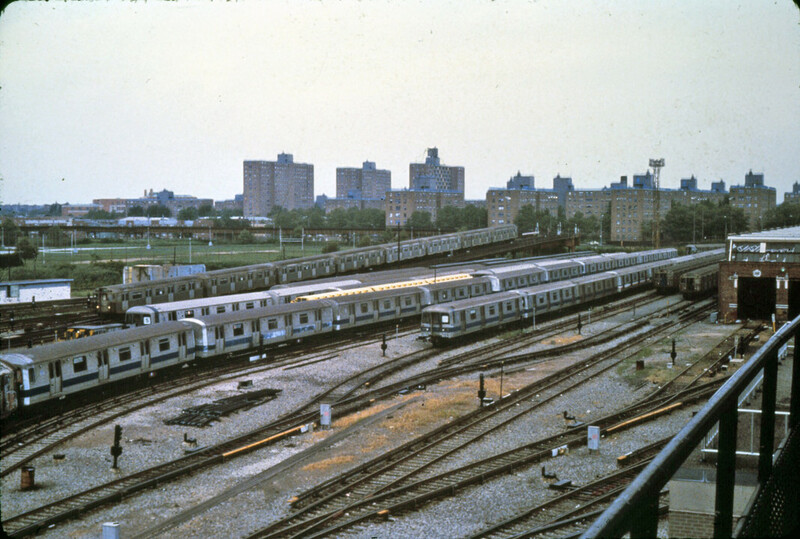 Breakdowns occurred an average of every 6,200 miles; down from 15,000 in the mid-seventies, also not a figure to be proud of. 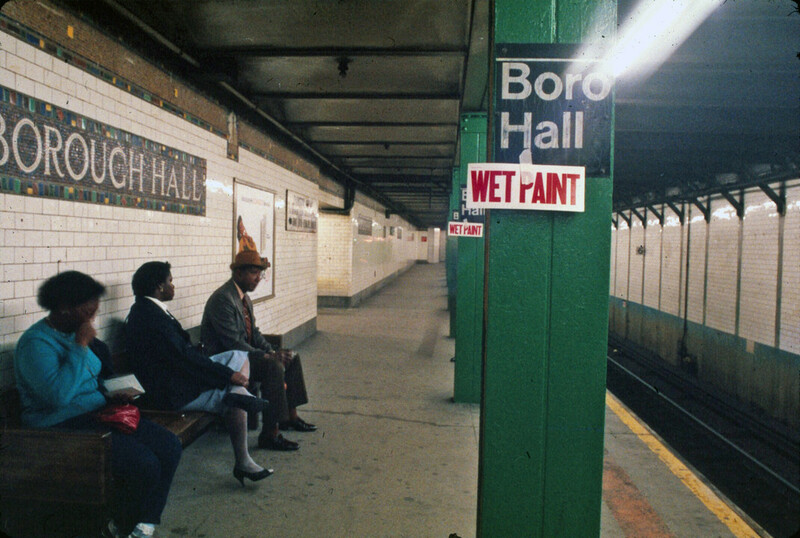 Signage was very poor, or unreadable due to the graffiti. 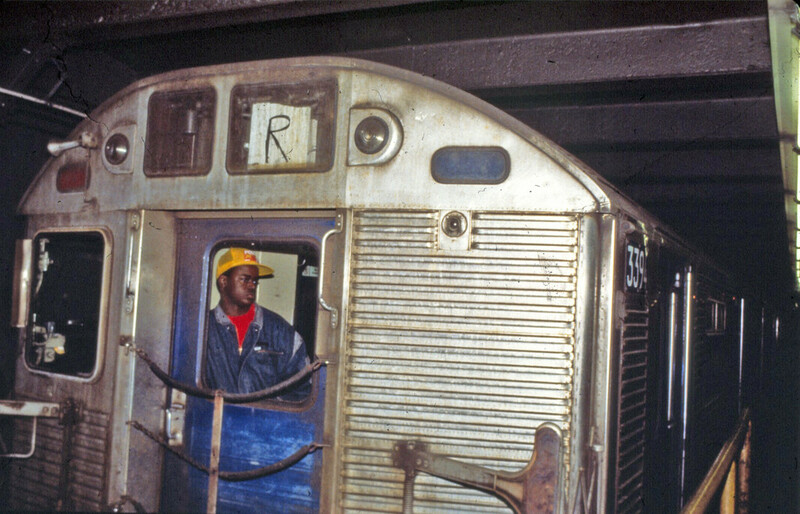 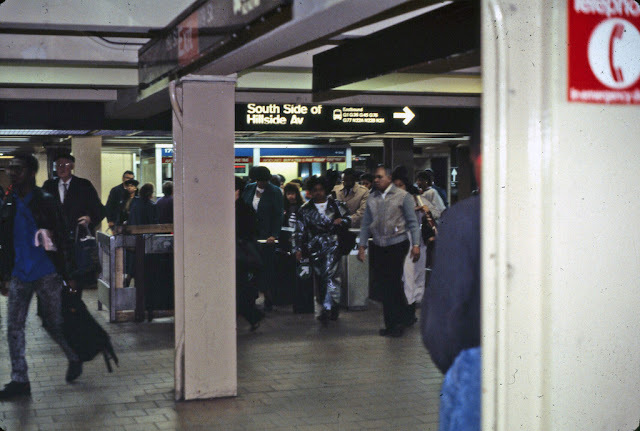 By early 1981, one quarter of the trains were out of service, and thirty minute commutes ballooned to one and a half hours.